Book your Child into Little Sprouts Garden Club in advance to ensure your child’s place within the educational fun sessions run by Rosie the Ranger our fully qualified Primary School teacher who guides the Children through various topics and activities in the world of gardening. Drink and a biscuit will be provided for all children. Please note, safety and consent forms must be signed by a responsible adult on arrival. 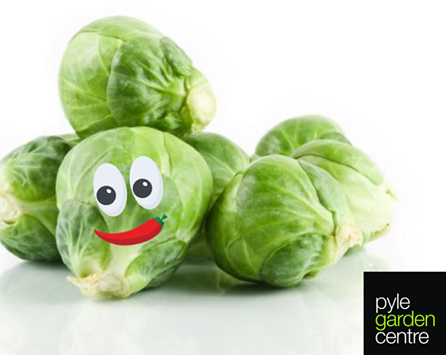 Please note this event is for Children between 4-9 years of age only and due to room capacity, children must be comfortable being left with our qualified Little Sprout staff. IMPORTANT: If it’s the child’s first session at Little Sprouts, it’s advised that parents/guardians arrive 15-20 minutes before the start time to fill out our safety registration forms. This will only have to be done on the first session of the season.